Angry Koala Gear: Legendary Storyteller Alan Davis Unleashes SAVAGE HULK #1 This June! 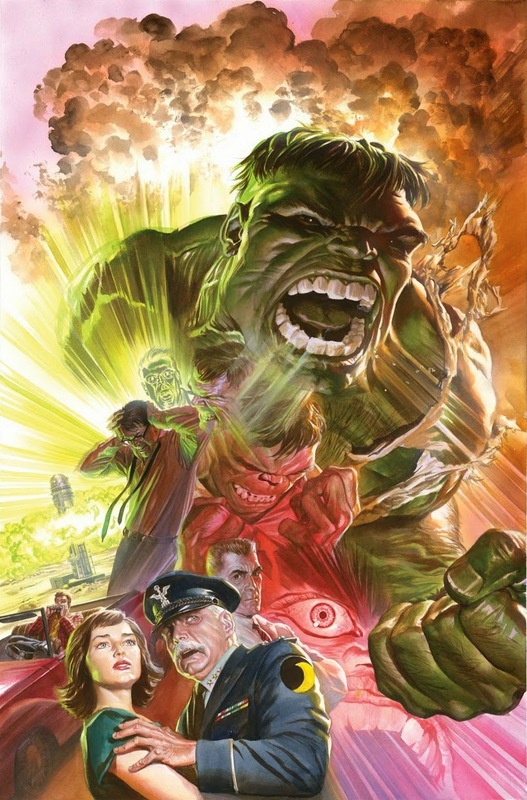 Legendary Storyteller Alan Davis Unleashes SAVAGE HULK #1 This June! The Jade Giant was just too big to contain with one series – and this June, he’s smashing his way into another! Today, Marvel is proud to present your first look at SAVAGE HULK #1, the new in-continuity ongoing series featuring the Green Goliath! 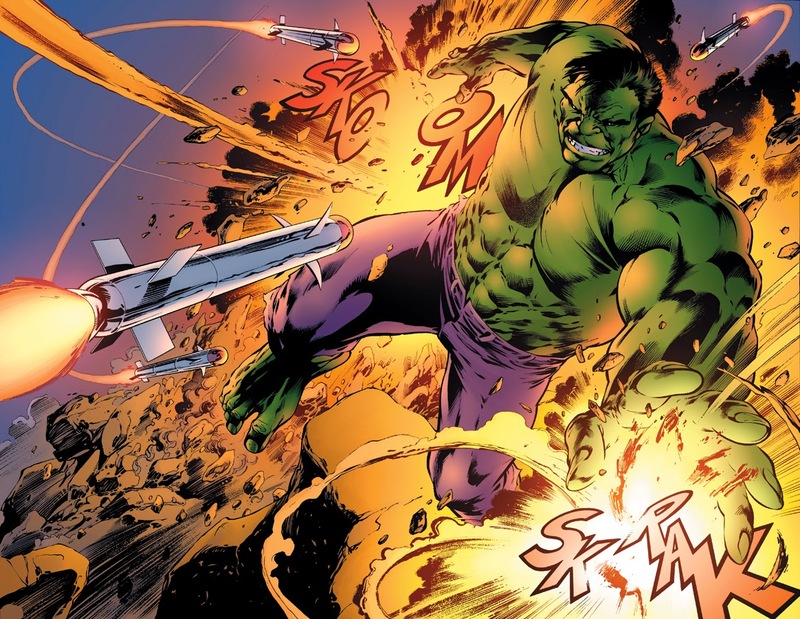 Legendary storyteller Alan Davis kicks off the new series with an explosive arc full of action and mayhem that only a Hulk series could contain! 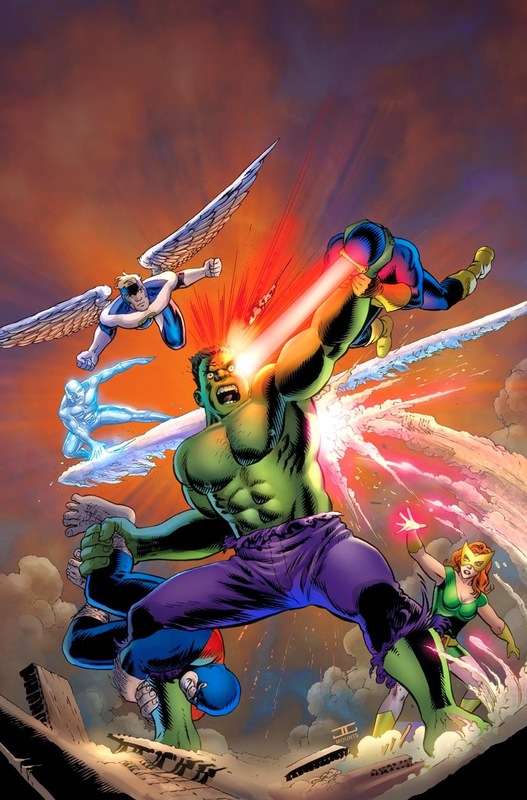 The Incredible Hulk has no shortage of enemies. 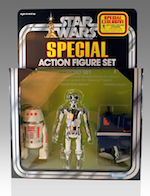 But he’s about to run afoul of some new ones. And it’s…the X-Men?!?! The Jade Giant is about to go toe-to-toe with Marvel’s mutants – and only one side is walking away! 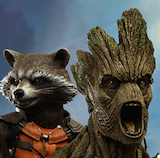 What could possibly drive these heroes to come to blows? 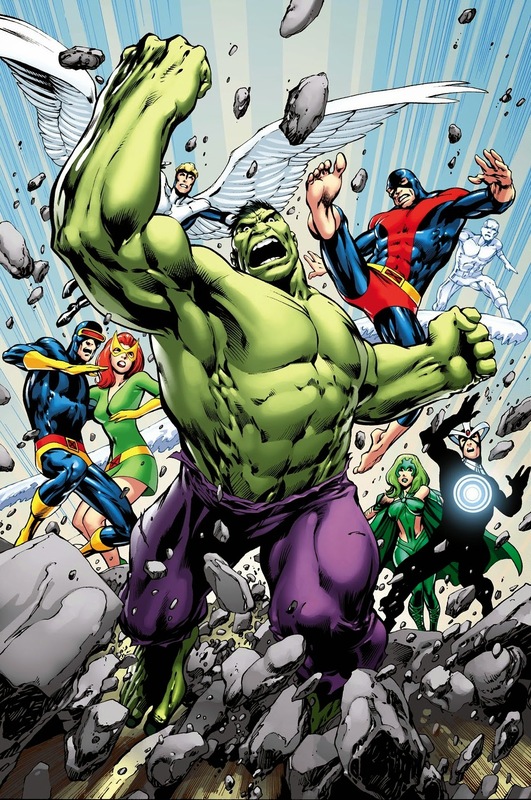 Prolific comic book legend Alan Davis kicks off the exciting new series in style as a connection between Charles Xavier and Bruce Banner pits the Incredible Hulk against the Uncanny X-Men! 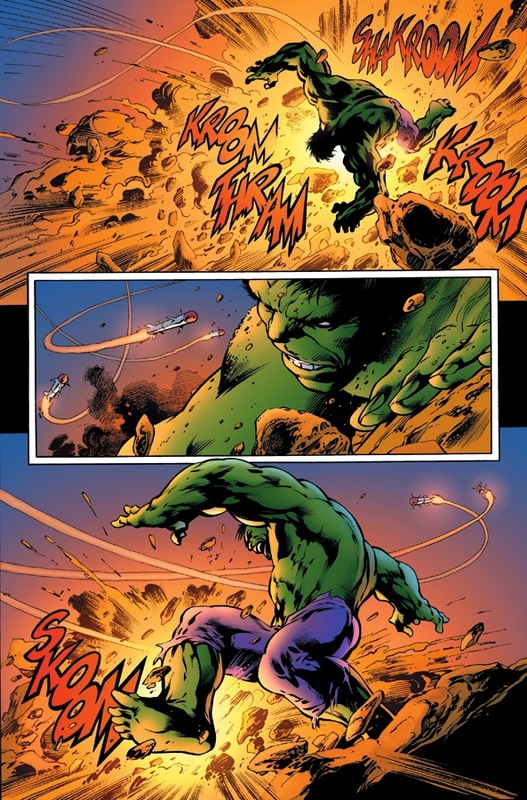 But even as hero fights hero – two of the deadliest Hulk foes in history close in from the shadows. 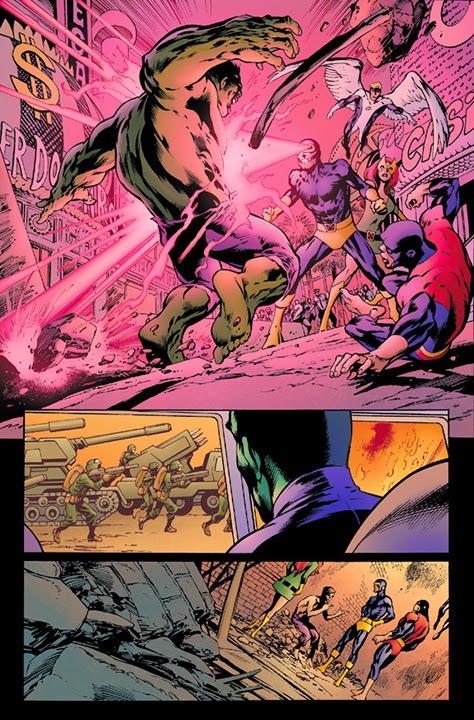 And it’ll take both the Hulk and the X-Men united if they’re to put a stop to the Leader and the Abomination. But can they? Don’t miss the start of an all-new epic Hulk tale this June when Alan Davis unleashes the bombastic SAVAGE HULK #1 on comic shops this June!